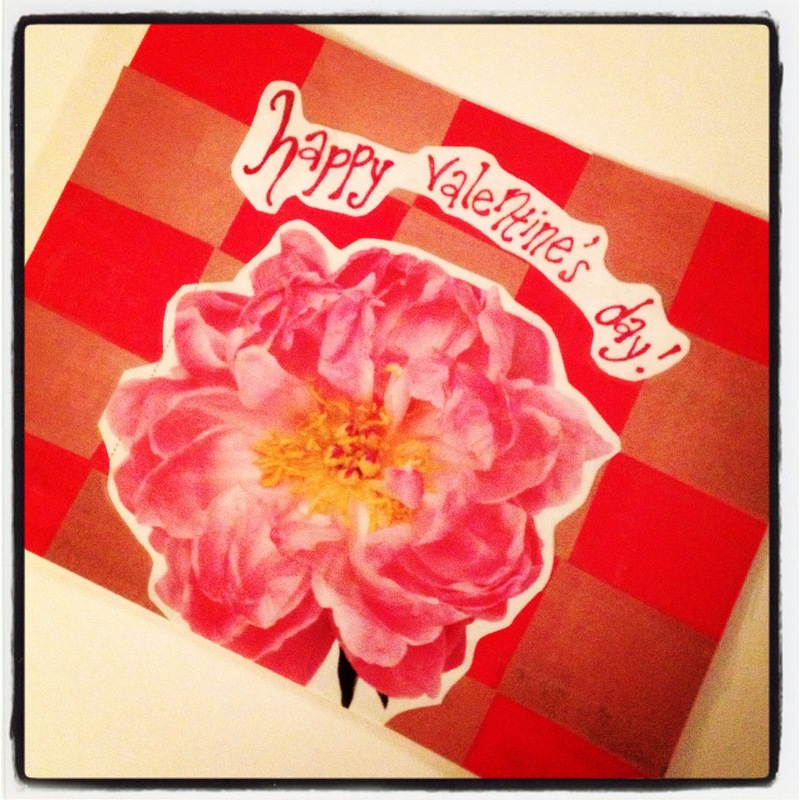 love | Gee, Ya Think? All you need: a pair of scissors, a glue stick, some magazines, a little imagination, and a lot of heart. Turkey. Sweet potatoes. Stuffing. Pumpkin pie. Key elements to the ultimate Thanksgiving dinner. But the most important component? Love. 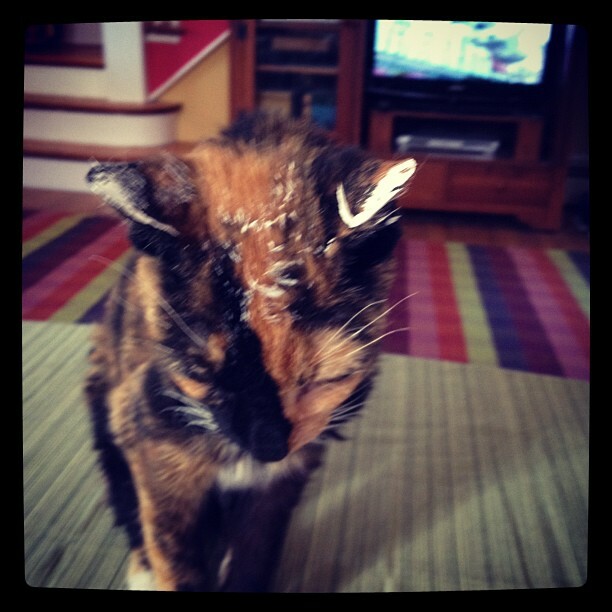 Little moment for the heart: my kitty cat dipped in paint from holiday home improvements. There’s nothing like coming home to the little things. Happy Thanksgiving, y’all. My life is slightly messy right now as I transition from college to real world. My belongings are scattered along with my brain. If the world really does end tomorrow, I might not notice because I’m so frazzled. 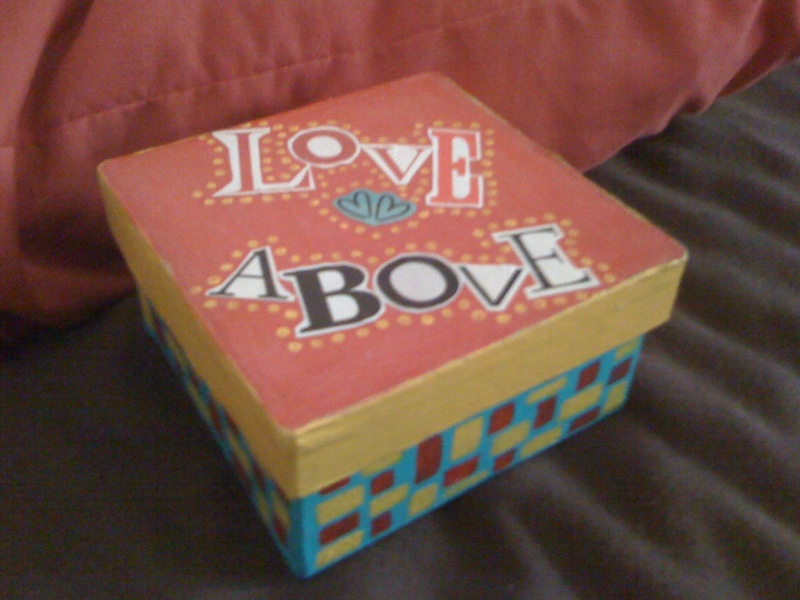 But while searching through my belongings in my family’s house, I stumbled upon a little box that I created a few years ago in a crafty phase. It’s simple and straightforward, yet completely ambiguous. Love above all else? Love whoever’s up there? It can be whatever you want it to be in any moment. For me, I’m gonna try to remember to love. Even when the job hunt gets me frustrated and stressed. There’s always love.